The Kenmore Elite Range is a combination oven and stove with two front and two rear burners. 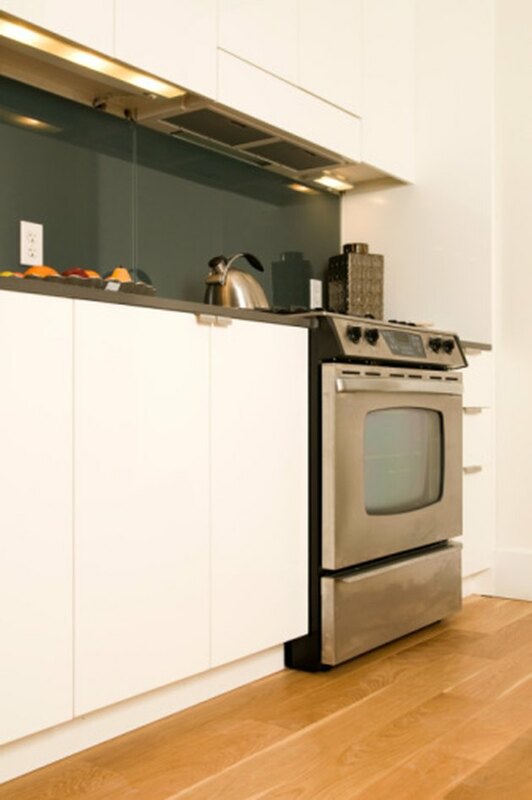 There is a touch-sensitive glass control panel used to set the clock, timer and various cooking control options. For example, you can change the time of day display between 12-hour and 24-hour military style formats, or record and store favorite recipe settings. If the setting changes you make no longer serve your cooking needs or if there is a problem with the oven, you can easily reset it. Press the "7" button on the Kenmore Elite keypad. Continue holding the "7" button for at least six seconds until a single beep sounds. Press the "Start" button on the keypad once. This will reset the oven back to the factory default settings.